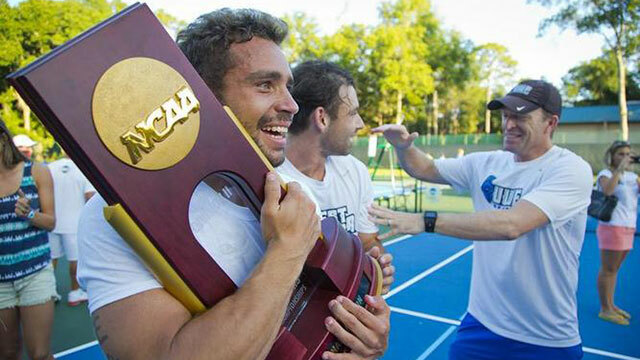 The 2014 Spring season saw three men's tennis teams add to their trophy cases. Southern California was back on top of Division I for the fifth time in six years after a one year absence. 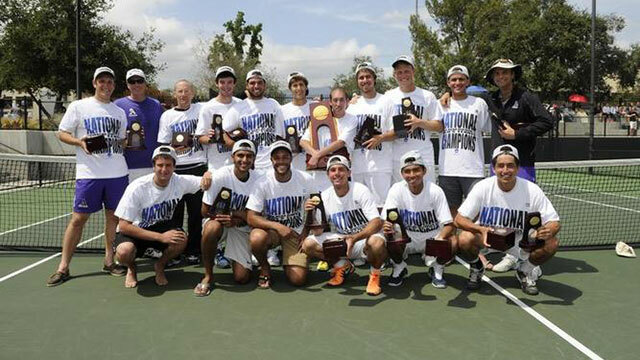 West Florida took home its third championship while Amherst won its second in program history. Take a look back at all three with videos and photos as NCAA.com continues its look back at the 2013-14 season.